We sell products though the international market. With more than two thirds of the market share, we are at the top of domestic woodworking market for four consecutive years. We pay attention to provide a standard technological products, and present unique and innovative products in high value-added areas. 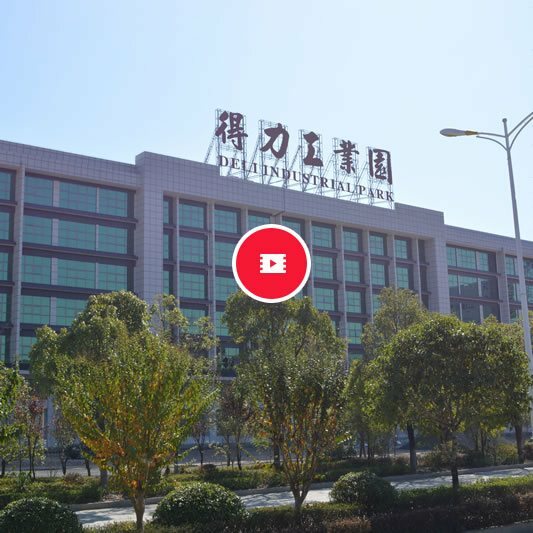 Our research and development institutions are located in Longyan, Fujian province and Lunjiao, Guangdong province. 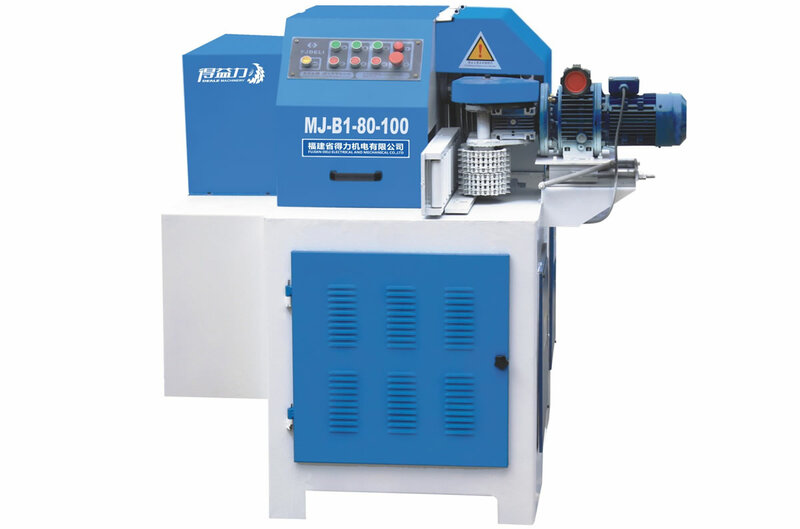 Additionally, we have three supporting factories to ensure a stable product supply to the international market. Benefit of science and technology,to support innovation.